PVC windows are found in almost every residential, school or office building and in individual flats. 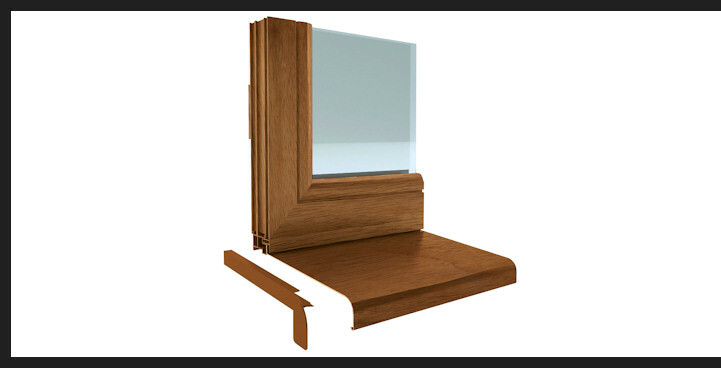 Most people once in their lifetime will have to choose window joinery for their house or flat. 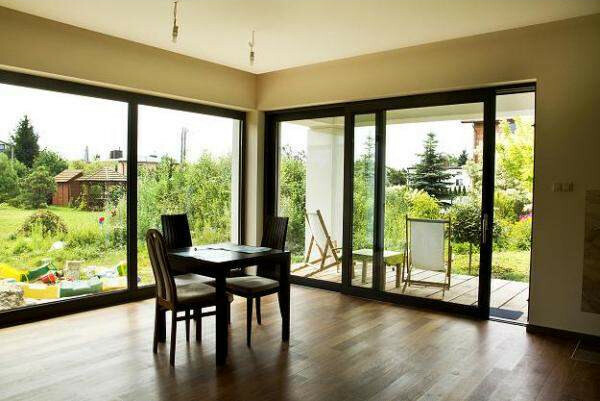 In order to meet your expectations, our company offers high quality PVC windows. – transfer the tension coming from the forces affecting the window onto the building structure. – slide windows with a fixed side section with the glazing within the sash. We use Winkhaus fittings: activPilot Concept, activPilot Select and proPilot.